Contact: Amy Jones & Gabrielle Wallace, Forté Group, Inc. 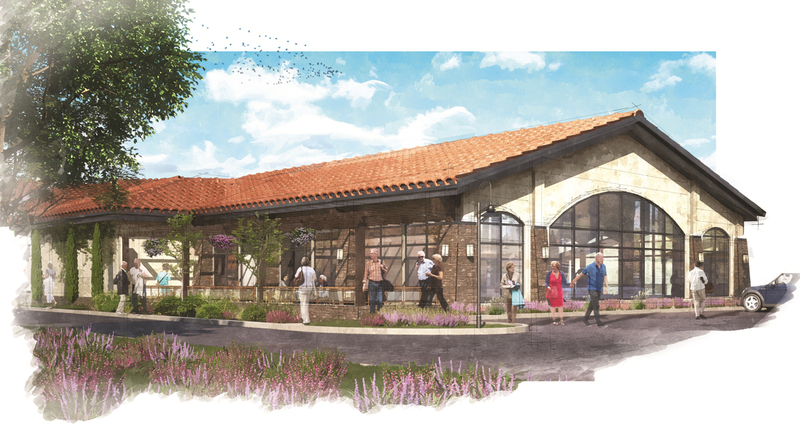 The Meadows of Napa Valley, a nonprofit resident-centered retirement community, is excited to announce plans for innovative renovations and a major expansion. The estimated $67 million project will add an additional 242,000 square feet of amenities and independent living apartments. The main aspects of the expansion will include 92 new apartments and underground parking, a state-of-the-art wellness and aquatic center and fully renovated dining venues. 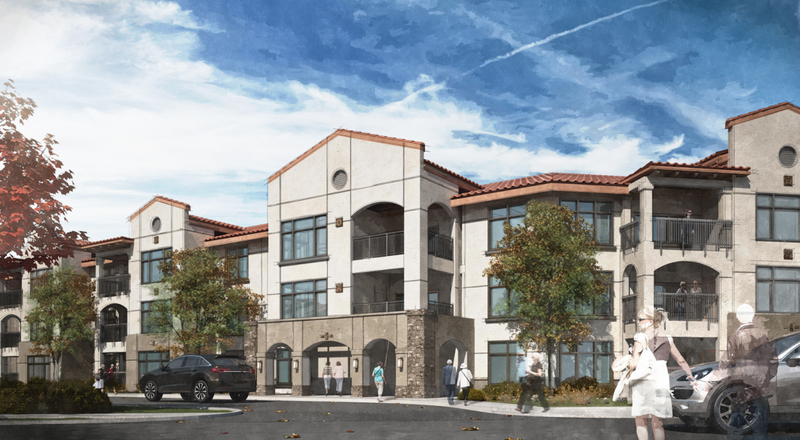 The stunning 900 square foot to 2,400 square foot apartments will be some of the most spacious offered at a retirement community in the Bay Area. The community will continue to provide a full range of health care services for an onsite continuum of care including assisted living, memory care and skilled nursing. Construction is expected to begin in spring of next year and will take an estimated 18 months to build. Realizing the trend that people want more space in retirement than in the past, the project will include large and breathtaking apartments that all have nine-foot ceilings, large windows, and private balconies. Additionally, to encourage individuals to stay active and healthy as they age, the wellness and aquatic center will span over 6,000 square feet and allow for a full-size lap pool, a spa pool and an aerobics pool. 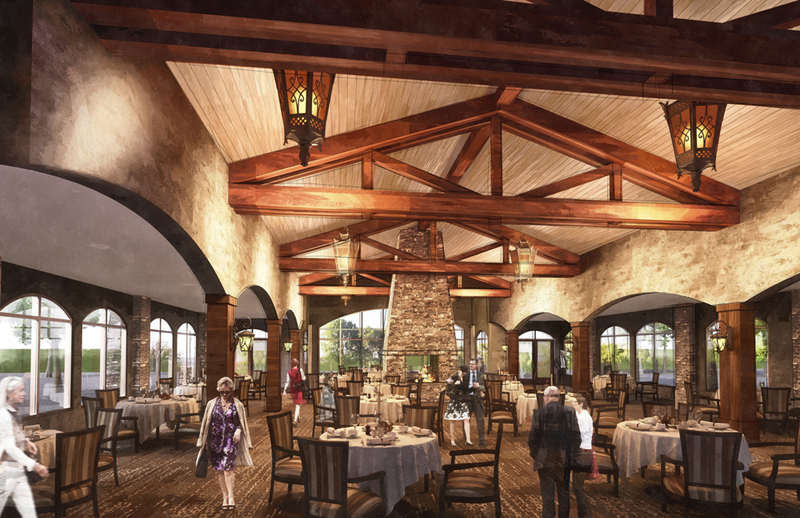 The renovated dining venues will include a brand new experience with formal dining as well as a more casual bistro setting. CCH, a nonprofit developer of affordable senior housing, is launching an innovative program, Resident Care Fund (RCF), which provides much-needed support when its residents are coping with an immediate crisis. CCH serves residents with very limited income whose lives can, at critical times, be devastated by one missed check, flat tire, or accidental slip. The RCF provides help when community members are facing critical needs such as food, medicine, transportation, support services, or medical services and supplies. In the midst of developing this program, CCH supporters generously donated over $20,000 to build the initial reserves. One hundred percent of the gifts to the fund go directly to the residents. In one situation, a resident, who was suffering with an abscessed tooth, was in need of major dental work. With no family or government agency able to provide help, she had no other resources to resolve her situation. She could not cover the cost of dental work and end her persistent discomfort. As such, she found it difficult to consume anything which affected her physically and emotionally. After learning about the RCF, she quickly applied and her request was approved. Today, she is able to enjoy her meals pain free. For more information, please visit www.cchnc.org and click on the Resident Care Fund. 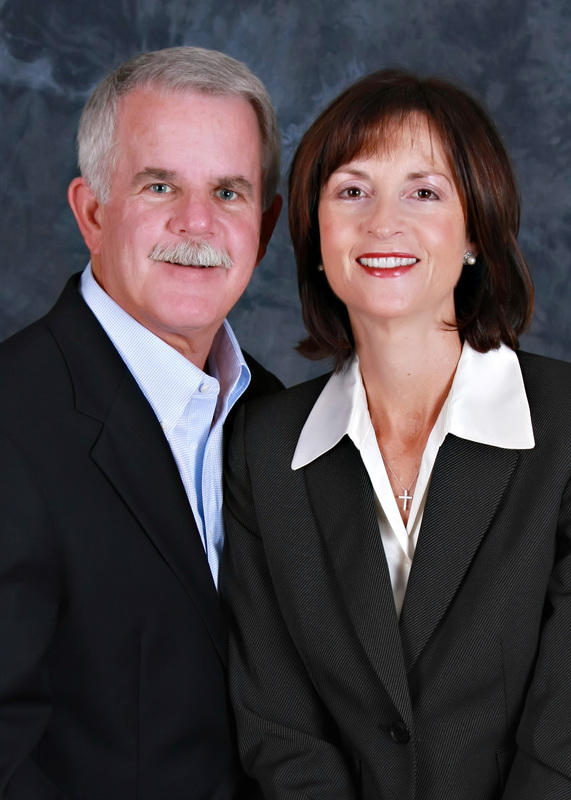 Sacramento, CA – Live Well at Home by Eskaton welcomes Tom and Jennifer Bollum as executive directors. The husband-wife duo has a track record of building successful businesses in the Sacramento area. “One of the most asked for referrals from our 24/7 information line is for in-home care,” said Sheri Peifer, Senior VP, Chief Strategy Officer for Eskaton. “The new Live Well at Home model planned for launch January 2015 will accelerate Eskaton’s ability to provide seamless, coordinated care and support,” said Peifer. “No other home care agency brings the depth of senior care options that Eskaton does,” said Tom Bollum. “No other local home care agency provides care management and in-home care,” added Jennifer Bollum. With the growth of the senior population, in-home care options can be confusing. Eskaton’s goal is to make the process simple and educate older adults about their options. It is very important to understand the difference between in-home care, also known as private duty non-medical care, versus home health which is often reimbursable by medical insurance.